Mark Ambinder at theweek.com offers a look back at John Walker. 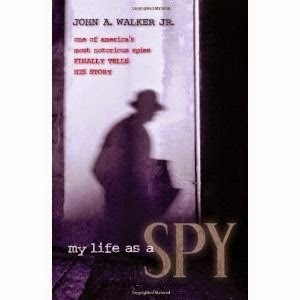 Chief Warrant Officer John A. Walker, who died in federal prison late last month at the age of 77, was the most consequential spy in American history. Over the course of seven years, from 1967 to 1975, he turned over some of the country’s most significant military secrets to the Soviet Union. When he retired, his friend, Jerry Whitworth, continued where he left off. 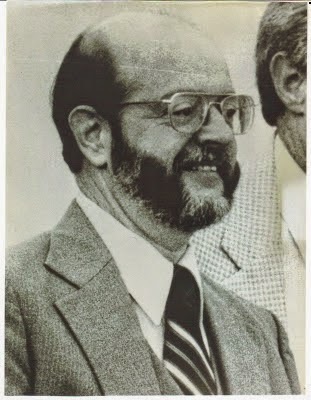 Walker was arrested in 1985. His wife Barbara turned him in. But when he did show up in Washington, he brought sample documents, including schematics of advanced submarine systems and diagrams of rotor wire settings for an encryption machine called the KL-47, which protected the U.S. Navy’s most sensitive traffic. The KGB resident at the time, Boris Solomatin, knew at once that he was a genuine walk-in. When Solomatin, against all protocol, introduced himself immediately, Walker "didn't say anything about his love for communism or for the Soviet Union. And because of that, he showed himself to me to be a decent man because as a rule, the people who want only money always try to camouflage their real desire. They try to act as if they are ideologically close to us. But Walker did not,” he told author Pete Earley.